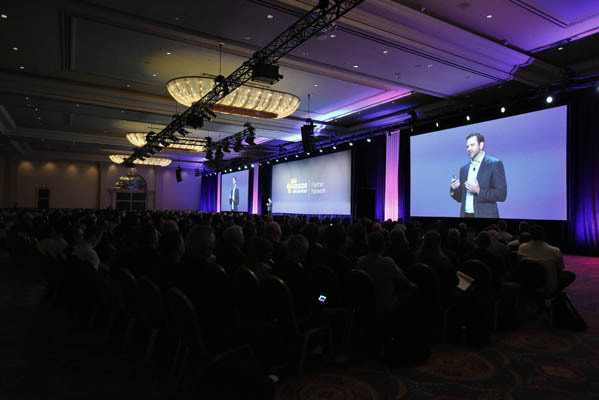 Were you unable to catch the AWS Global Partner Summit keynote at re:Invent? Were there Global Partner Summit breakout sessions you weren’t able to attend? You can now view the keynote and the sessions on-demand through the APN Portal! To view the AWS Global Partner Summit keynote, click here.